It’s amazing to know how Google search happens in 0.30 to search more than 45 billion web pages and it takes even minute to search my hard drive with only 500GB size, know why? Hi everyone, in last few posts I was discussing about android and related stuff on my blog, you can read it here. Well I was heading on Google somewhere, I don’t remember where, than I faced this question. I thought and compared and according to direct answer and technology, 30-100 MB/s hard drive seems faster than 500 kbps internet, still Google does it all in 0.30 seconds and here I gets result. The search result on Google is faster and on Windows or any computer hard drive is slower due to some reasons I am going to deal with. Why searching on hard drive is slower than Google? We have normal PC and having some 30-100MB/s drive and interfaces. On hard drive there is no proper indexing all the time so that we can follow the file too fast. When we type the search, hard drive pointer and controller keeps moving hard drive traversing the drive until the keyword is found, this is no doubt slower process and takes so much time. Also this depends upon the type of hard drive, example on SSD it will be faster. In Widows 7 onward, Microsoft have included indexing option for faster searching with hashing technique, this makes the search faster but not superior. 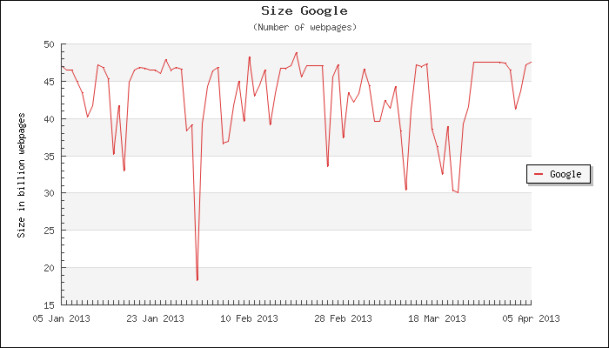 How Google index the web? 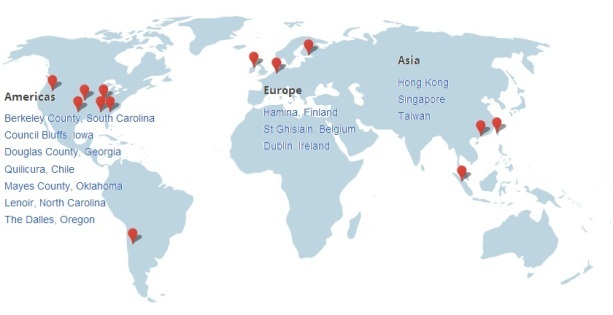 Google is not directly searching the web when we ask for something, Google just search its index located on its data center spread around the globe. These data centers are connected with high performance fiber optics and many level of redundancy to make the data available even after some damage to any piece. There are thousands of machines where these indexes are saved. Google index the web through a crawling program called spider, it follows the link, collect the words in title, subtitle, images, alt tags, and text arranges it with URL and follow the link on the web pages and keeps going ahead. These data are stored on high performance disks on data center; these disks are having special arrangement of RAID 10. RAID 10 means data is striped over multiple disks and there exist a parallel copy of these data. 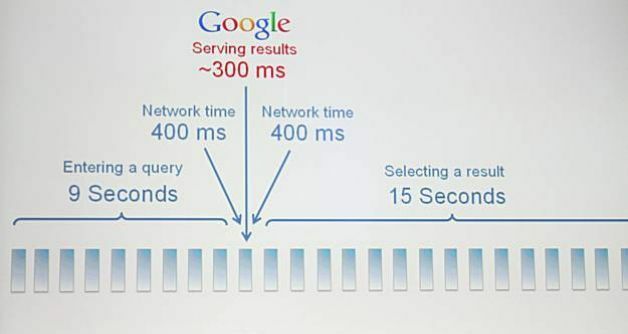 This architecture is so faster and help the Google to deliver more and more speed. How Google quickly access quarry from data center? As mention earlier, Google engineers have special planning to design these highly efficient data center and keep the data on the tips by using the RAID10 array. RAID10 means data is distributed over many parallel disks and here index is maintained. Whenever you type a search quarry, these keywords are already positioned according to their search frequency so they are residing in cache most of the time, these keywords are filtered according to the location and person and many more thing like page rank and arranged the data into the order and sent to user PC. 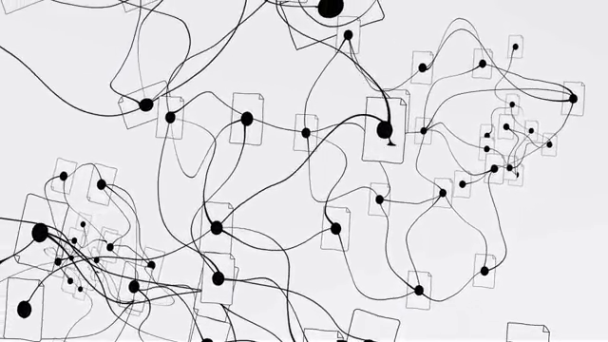 Due to ultra high efficient connection between all the data centers, highly efficient algorithm and more complex search filters, Google already have several distributions of estimated searches from the area and it is improving daily and on each search. All these make Google faster and better in search. Concluding all, highly efficient machine with many mainframe with 1000 of processors, ultra high connection, highly efficient search algorithm and smart disk arrangement, Google manage to deliver its search result at fastest speed, even more than your Hard drives. 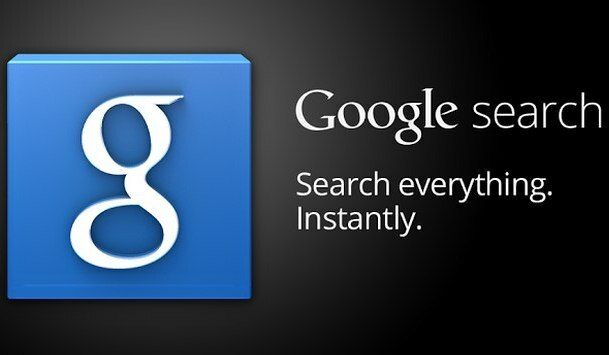 hope you Go the super power of Google again, and you find it worth sharing, also let us know your thought with comment.